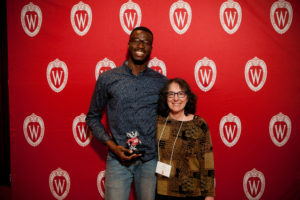 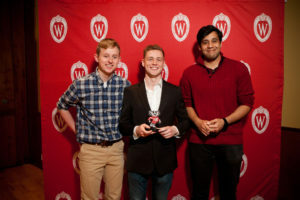 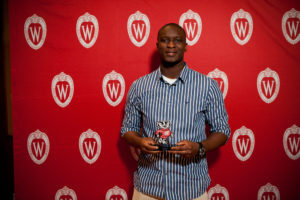 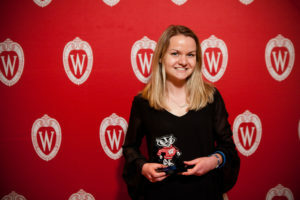 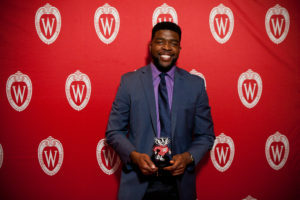 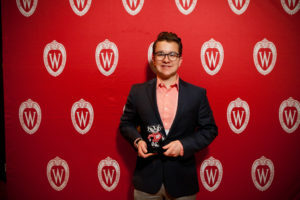 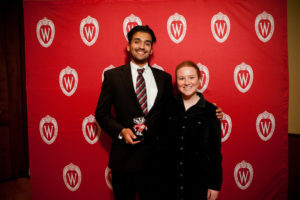 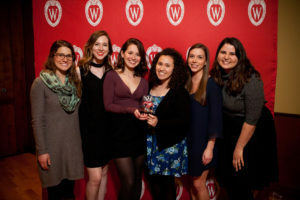 The Annual Bucky Awards Ceremony took place last Sunday, April 15 and many student leaders and organizations were recognized for their exceptional work this year. 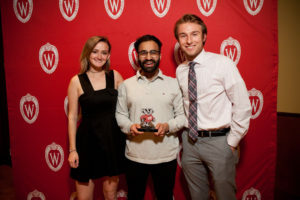 The event is hosted by the Center for Leadership and Involvement and brings together student leaders from across campus. 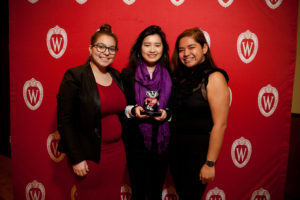 “There are so many accomplished students and student organizations here on campus, however, they are not many opportunities for them to gain recognition. 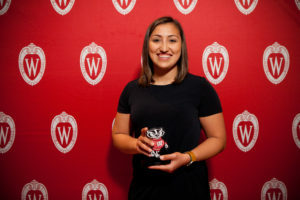 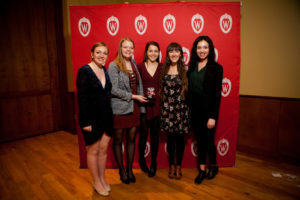 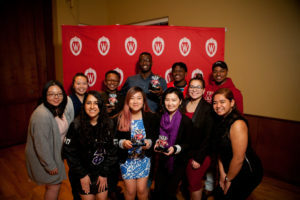 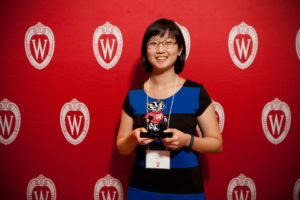 Bucky’s Award Ceremony allows them to gain the recognition that they deserve while also empowering others to make the most out of their own Wisconsin Experience,” said Courtney Wong, Organization Outreach Director for the Student Leadership Program. 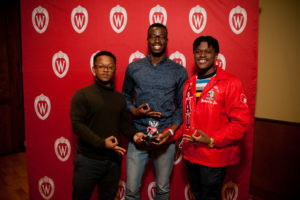 Dean’s Award of Excellence: Kappa Alpha Psi Fraternity Inc.
Inclusivity Award: Kappa Gamma Chapter of Sigma Lambda Gamma National Sorority Inc.
*Some students were unable to attend the ceremony and thus do not have photos.